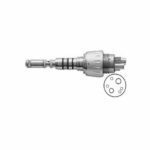 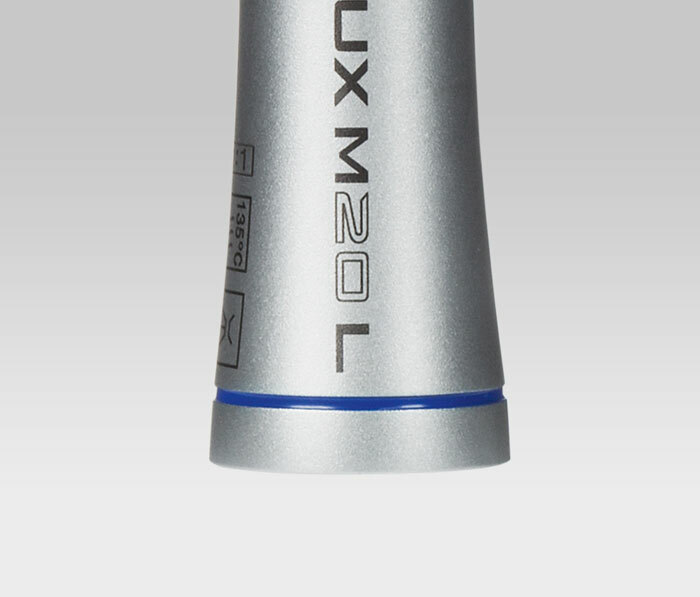 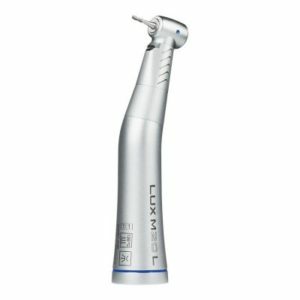 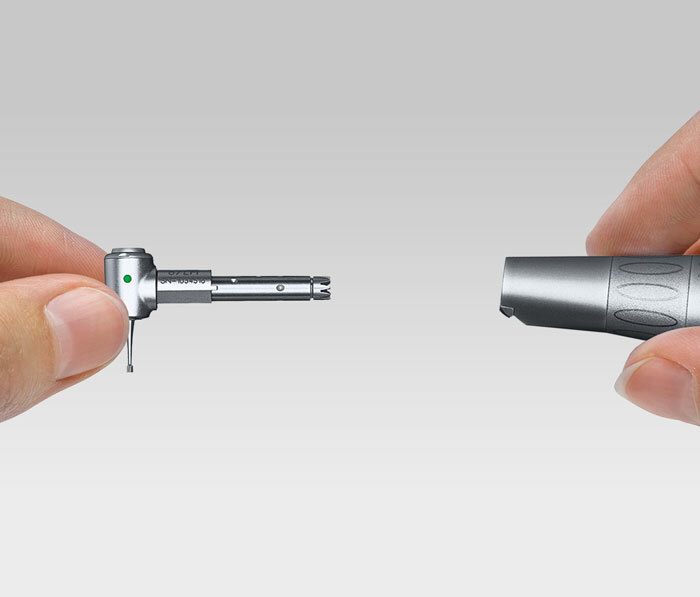 KaVo MASTERmatic LUX M20 low speed handpiece allows for optimal access and maximum precision for all procedures and easily integrates with KaVo’s INTRA LUX heads. The MASTERmatic series offers consistent and reliable cooling spray performance. 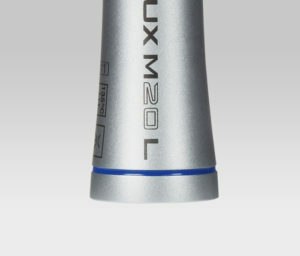 The unique field exchangeable water filter reduces downtime for repair and allows for a more productive practice, meaning more revenue generated. 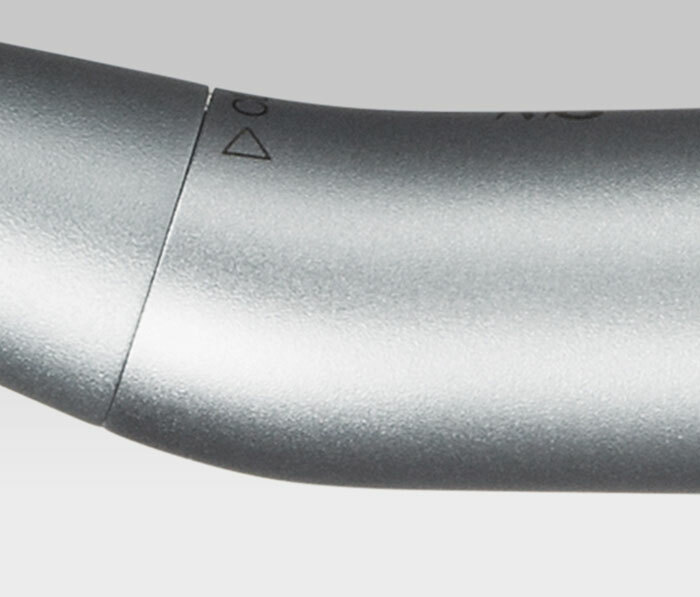 The Plasmatec coating on all MASTERmatic instruments ensures a secure grip which allows a better tactile feeling and reduced fatigue during long treatments. 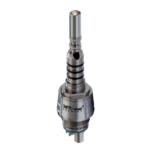 There is no need to apply additional pressure to prevent the handpiece from slipping due to this exclusive coating. 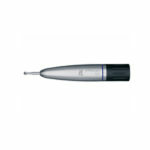 Purchase one contra angle and have unlimited possibilities. 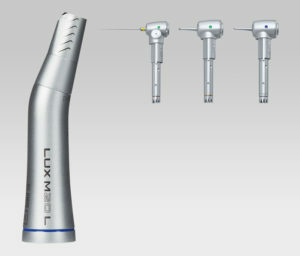 There is no need for the additional investment of a brand new instrument to take on additional procedures. 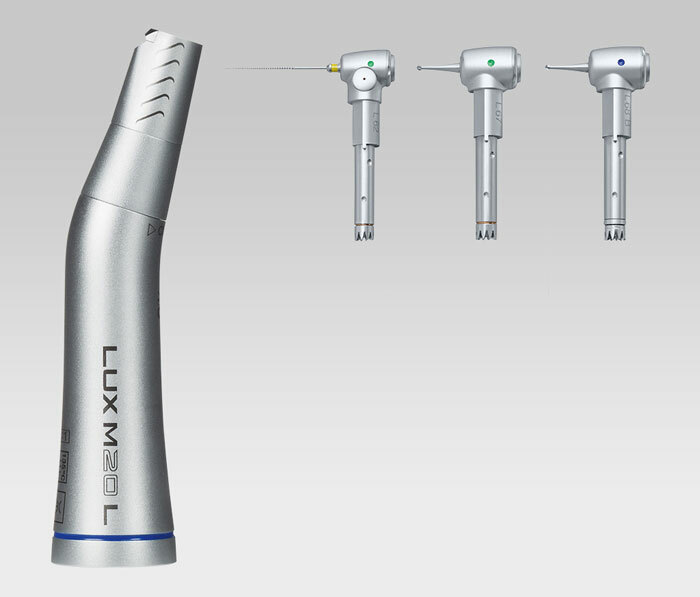 Simply invest in an additional INTRA LUX head to increase the types of procedures performed.